Our premium ice and water are produced on site with reverse osmosis water. At each one of our facilities we make, store and bag our premium ice. There is no need to worry about running out of ice as we have 6,000 pounds of ice at all time. Not only is our ice the freshest in the industry but it is never touched my human hands. Grand Junction Ice’s standards are higher than most, look at our chart below to see the differences compared to public municipality water. We can provide these services 24/7 with the freshest and purest ice and water around. Process in which dissolved salts are removed from the filtered water. 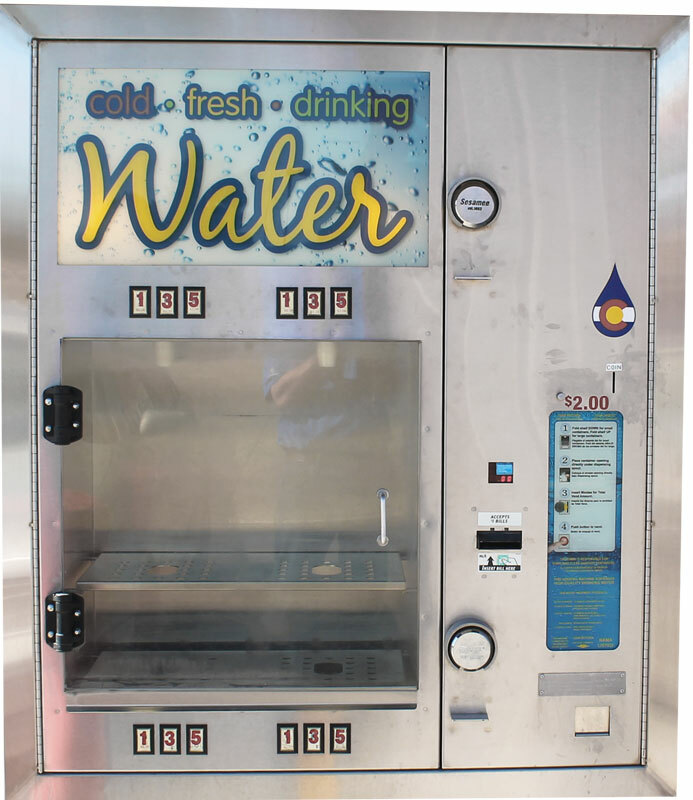 Buying Ice and Water from our Twice the Ice vending machines is as simple as buying a coke at of a vending machine. Simply drive up with your vehicle, insert your money and select a product. No more lugging your 5 gallon water jugs through the grocery store or dealing with frozen blocks of ice in an ice merchandiser. Grand Junction Ice is bringing a premium product in the most convenient way possible. 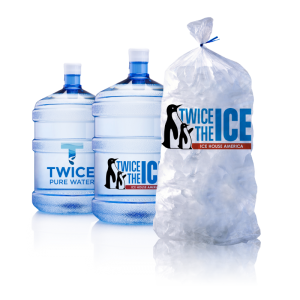 Simply stop by one of locations and you will find out for yourself that you can buy Twice The Ice for ½ the price!